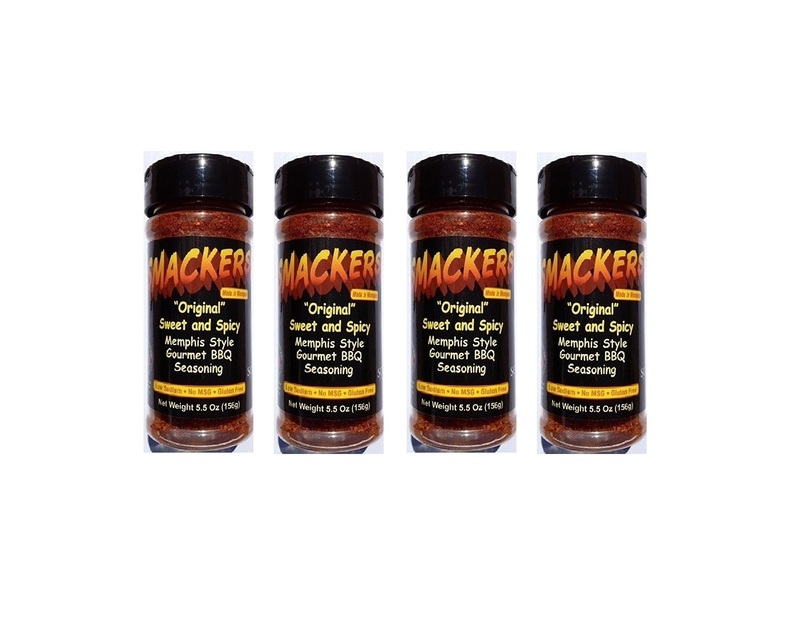 Smackers Award-Winning BBQ Seasoning is not only the best rub every created, it’s wonderful straight from the bottle! You can sprinkle it on pizza, sandwiches, sweet potatoes…use your imagination! And, its beautiful color will help you create a gorgeous cheese plate for your guests! If you are interested in products that are gluten free, rest assured that there is no wheat added to any of our products, although products are processed in a facility that may have processed gluten previously. 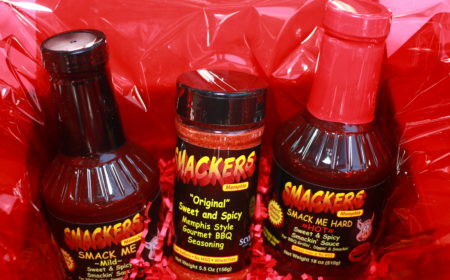 Try all three of Smackers multiple award-winning BBQ products! Begin grilling with Smackers Sweet and Spicy Rub, add another dusting after cooking your meal, and finish with your choice of sauce. You’ll want to have a bowl of each sauce handy for your guests to enjoy with everything on their plate! The two-pound bag allows you or the recipient of your gift months of grilling fun, or continue to refill the Smackers bottle nearly 6 times! 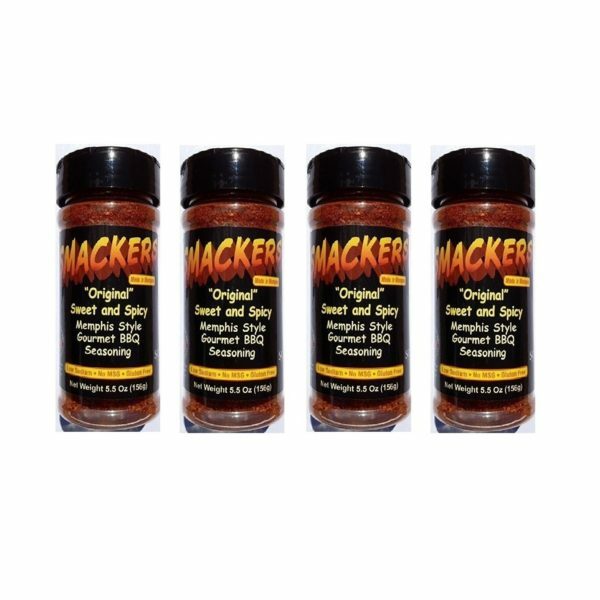 Smackers Award-Winning BBQ Seasoning is not only the best rub every created, it’s wonderful straight from the bottle! You can sprinkle it on pizza ( It’s the PERFECT seasoning for your barbecue pizza recipes !) , sandwiches, sweet potatoes…use your imagination! For those who love to grill, this assortment has everything you need to keep your pantry stocked for weeks to come! 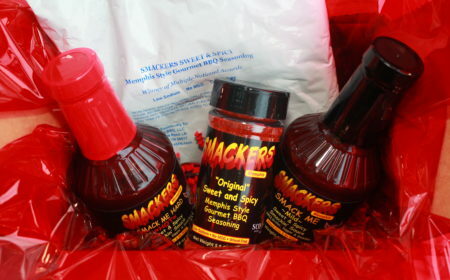 The Ultimate Memphis Gift Basket, all three of Smackers multiple award-winning BBQ products! Begin grilling with Smackers Sweet and Spicy Rub, add another dusting after cooking your meal, and finish with your choice of sauce. You'll want to have a bowl of each sauce handy for your guests to enjoy with everything on their plate! The two-pound bag allows you or the recipient of your gift months of grilling fun, or continue to refill the Smackers bottle nearly 6 times! 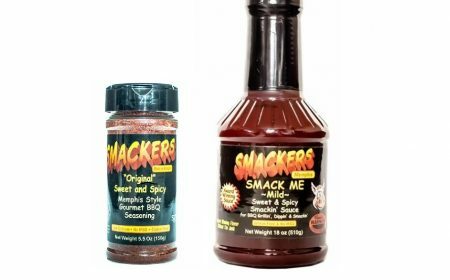 Smackers Premium Memphis Gift Assortment BBQ Seasoning and Sauces Great Gift! 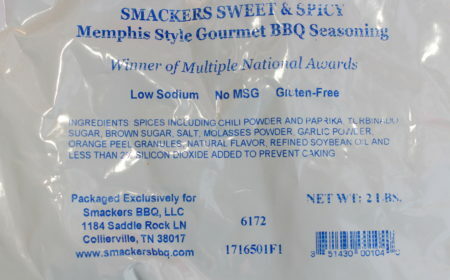 Smackers Memphis Gift Box, the best BBQ products your friend or loved one will ever give or receive! Why wait? Save time and try all three of Smackers multiple award-winning BBQ products! You'll want to have a bowl of each sauce handy for your guests to enjoy with everything on their plate!